For more than 30 years, Fondation Gan pour le Cinéma – a major private investor in the French cinema industry – has been contributing in discovering new talents. More than 190 directors benefited from its help. 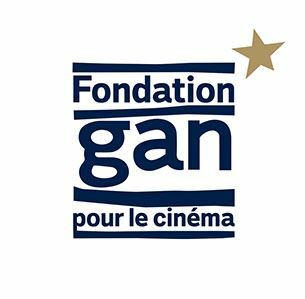 Gan Fundation supported Jean-Pierre Jeunet, Marc Caro, Bruno Dumont, Catherine Corsini, Christophe Honoré, as well as Mia Hansen-Løve, Thomas Lilti, Alice Winocour, Yann Le Quellec, Houda Benyamina, Lorenzo Mattotti and Benedikt Erlingsson in their first steps. Gan fundation support is now valued as a quality label.